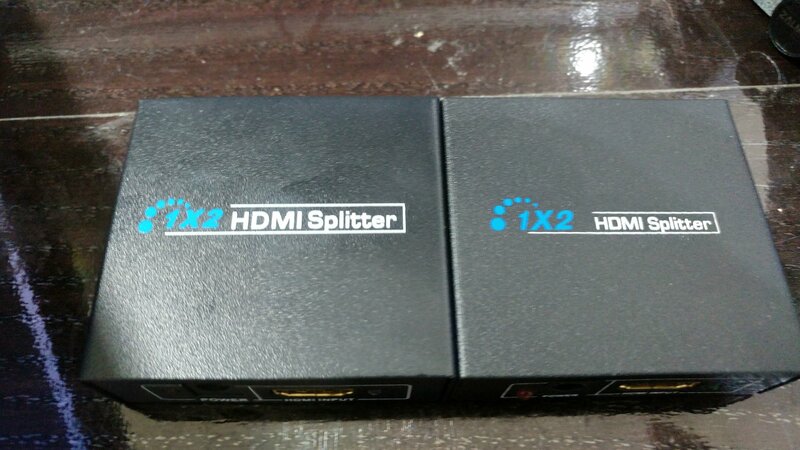 好的1 to 2 HDMI Splitter，六角孔為4個. 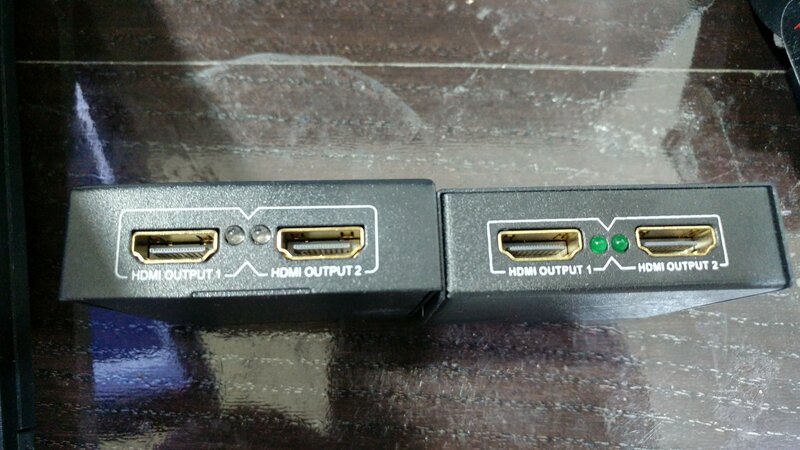 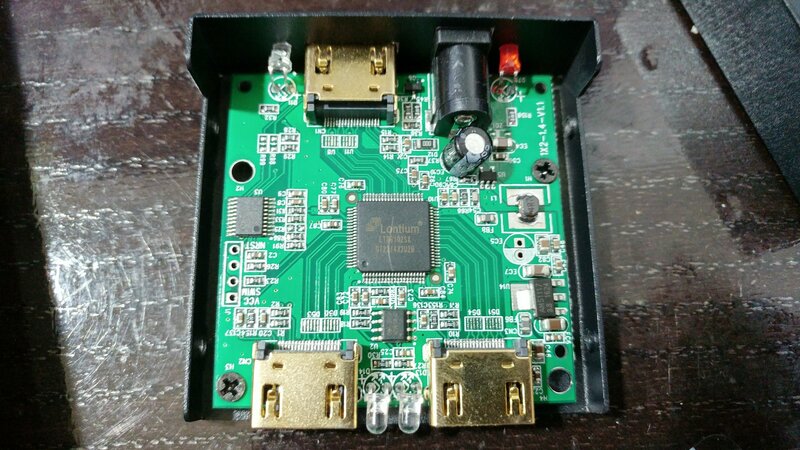 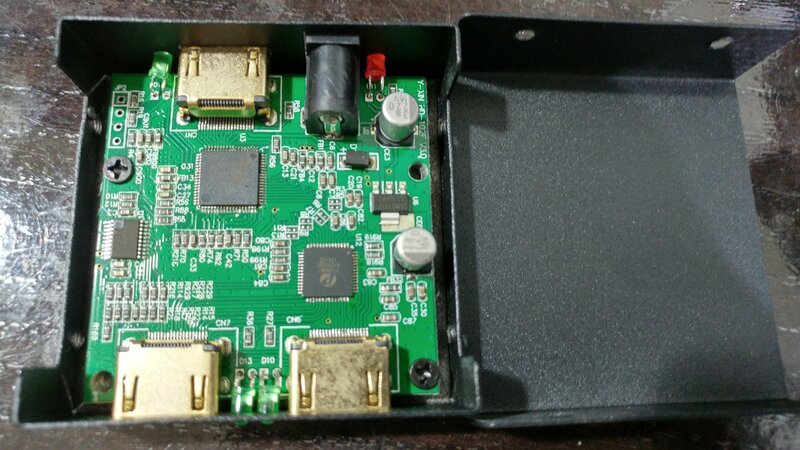 好的1 to 2 HDMI Splitter，跟有符合EMI設計的鐵殼、SMD的電容，國際HDMI IC大廠的IC. 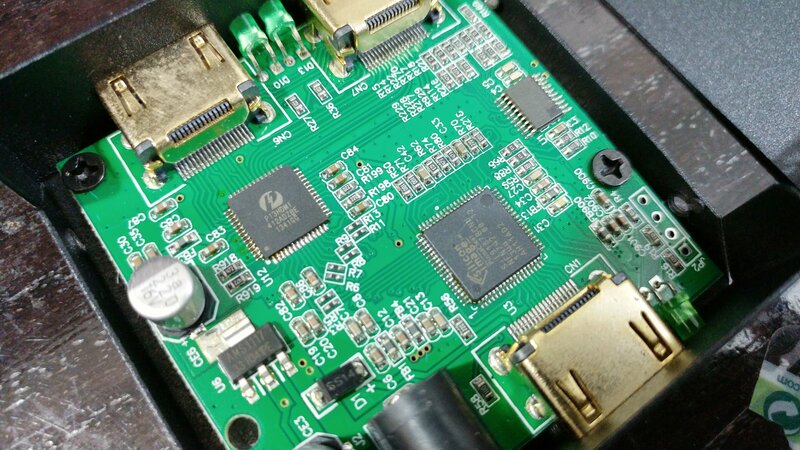 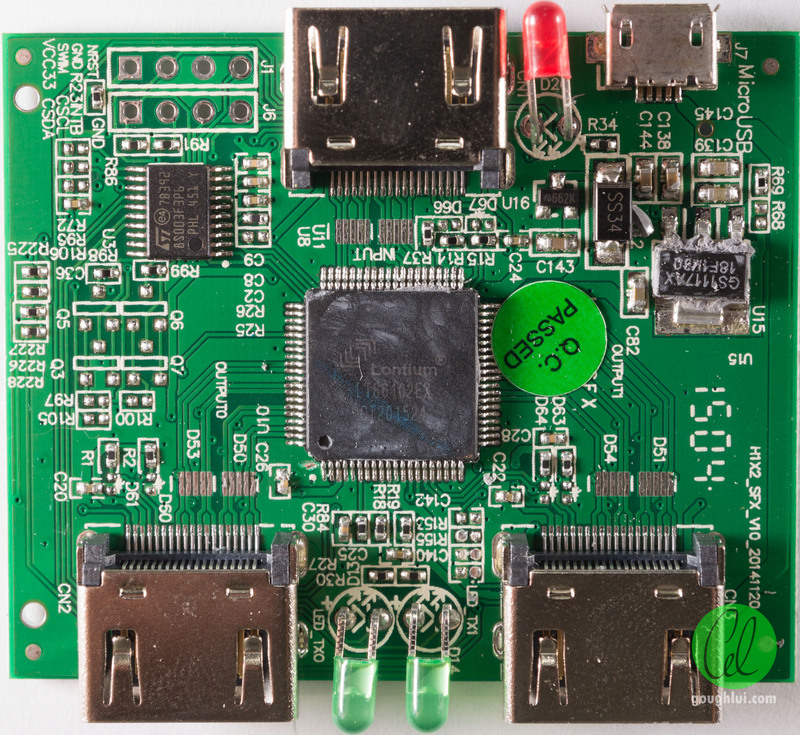 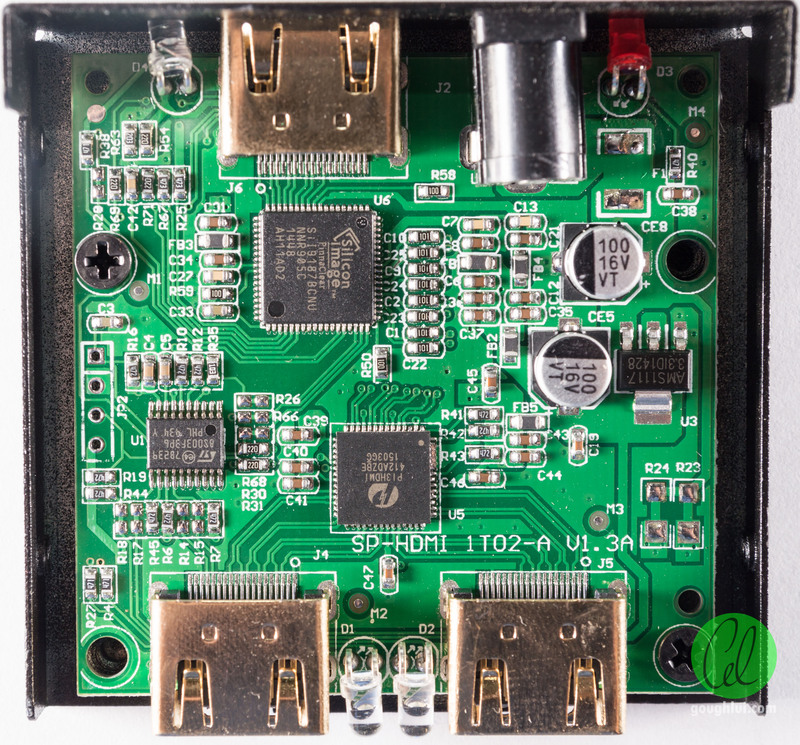 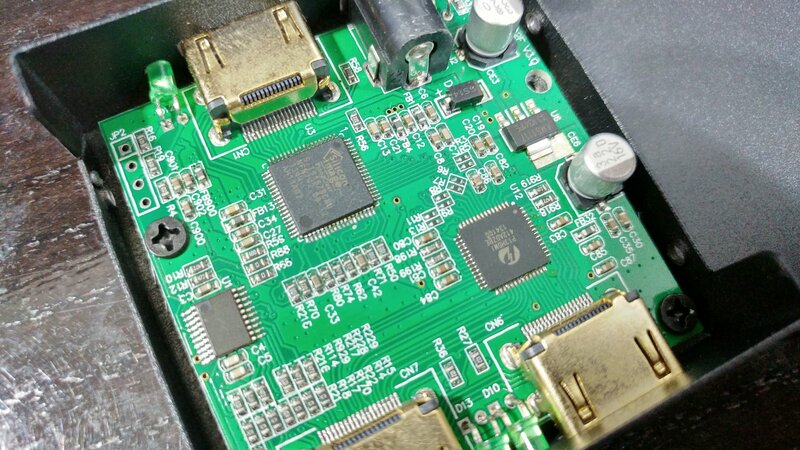 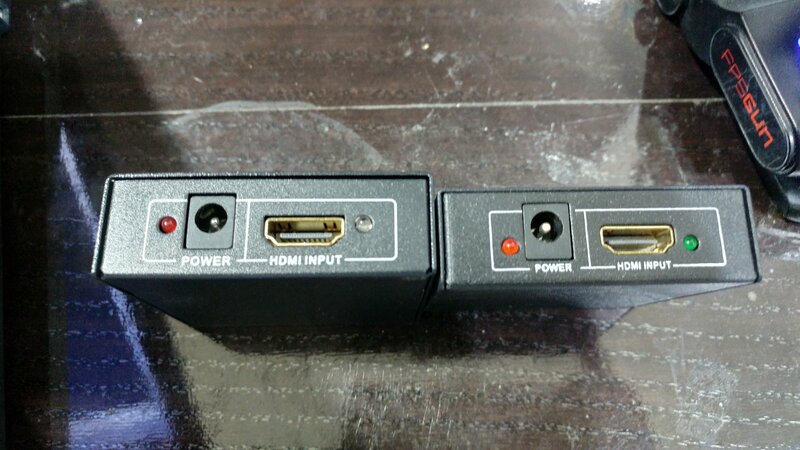 好的1 to 2 HDMI Splitter、SMD的電容，國際HDMI IC大廠(Slicom image跟PERICOM)的IC. 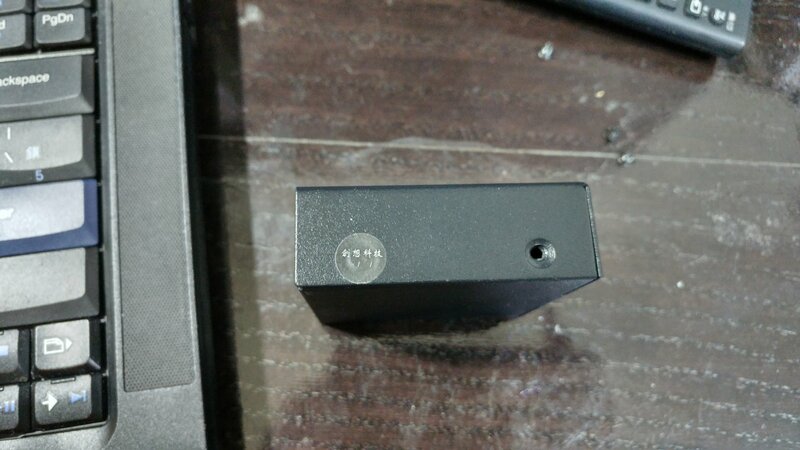 這邊有其他網站的同樣產品介紹。而且其測試也是測試出『it seemed that the HDCP was not being passed to the output ports either.』<–HDCP無法Pass.